Another amazingly beautiful wedding. After the ceremony in Georgetown, their rustic reception was held at the stunning Murray Hill Estate in Leesburg, VA. Congratulations, Cate & Michael! 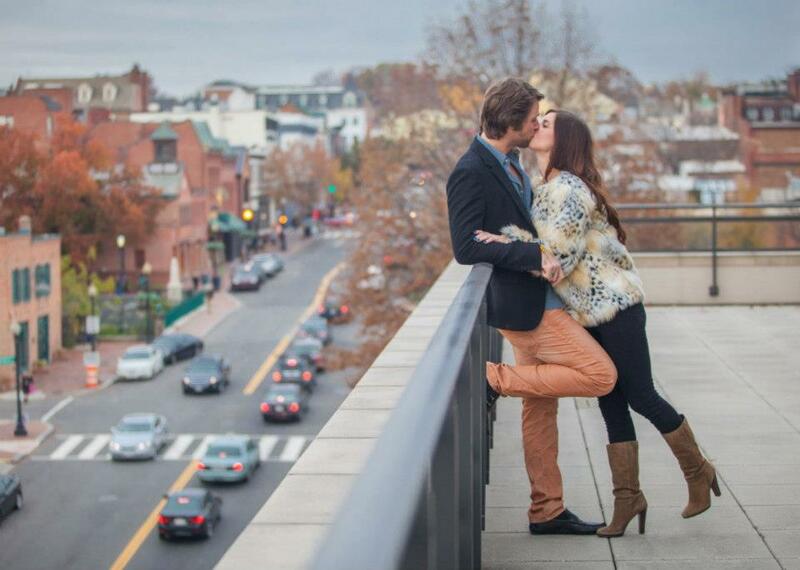 Pillow fight in Georgetown with this fun couple, Ashley and David!